YARN finds the best video clips from "The Boss Baby" by social media usage. YARN indexes every clip in TV, Movies, and Music Videos. Search and share clips with friends in any app. - Mad? - You need a time-out! - No, we're mad at you! - Exactly, we're mad at you. We are very disappointed in you. - You're grounded! - Yes, grounded! Wake up, little halflings! 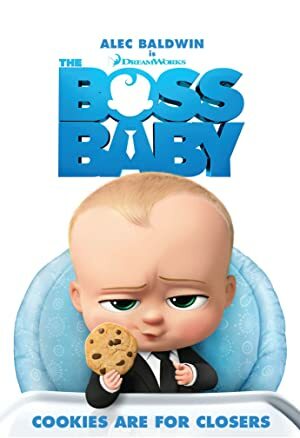 It's 7:00 a.m.
No, that's Big Fat Boss Baby. This is Super Colossal Big Fat Boss Baby. - You called? - Do you need Señor Squeaky? You gonna make me? You can't make me, punk. Say hello to Theodore Lindsey Templeton.